With the University of Wisconsin Madison, there is a large population of students and educators. 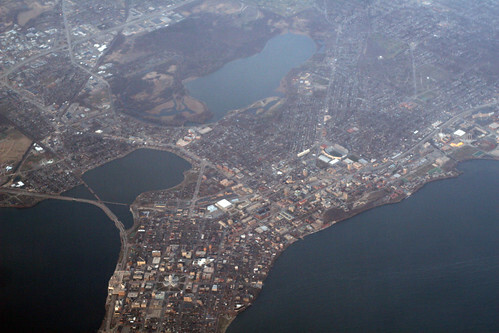 Madison has a good business climate and low unemployment. The magazine compiled the most educated list based on high school graduation rates, census figures for school enrollment and the education levels of residents over 25 years old. 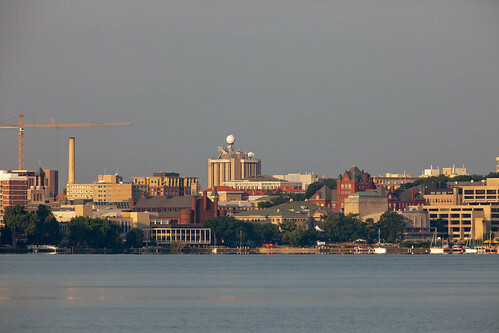 If living in a well-educated location matters to you, consider Madison Wisconsin, conveniently and beautifully located amongst lakes in South Central Wisconsin and home to the UW Badgers as well as the state capitol. Dan Lee, a resident of Madison and Owner at First Weber Group, wrote this previous article about the many awards Madison has received. If you are thinking of moving to Madison, please check it out. And to search for real estate for sale in Madison, Wi, the most educated city in the U.S according to Reuters, please search firstweber.com. Thank you for reading the First Weber Wisconsin real estate & Wisconsin living blog.